Heaven knows golf needs all the interest and enthusiasm it can get if only to stimulate more participation, more rounds, more equipment sales…well, you get the idea. 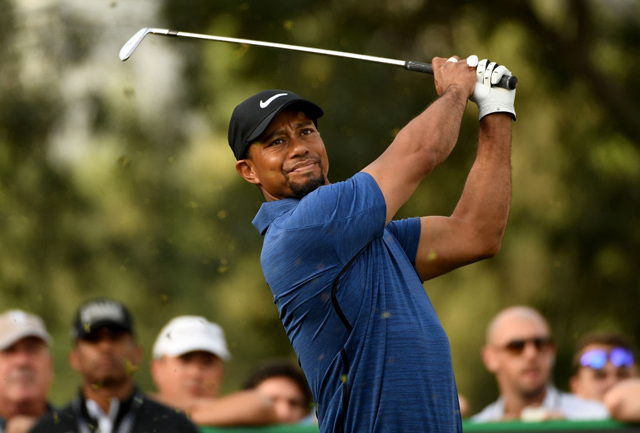 The reason comments from Woods or Nicklaus or Player are a concern is they are among the most respected men in the game and their opinions may eventually push the USGA into “rolling back” ball performance. Rather than being a solution such a retrenchment would be a disaster for equipment makers, recreational players and golf fans. Some say that ball performance is not a problem and isn’t supported by facts so let’s take a look. In 1968 with persimmon heads, 150 gram steel shafts and balata-covered wound balls the average driving distance on Tour was 264 yards. By 1995 it was just about the same–262.7 yards. That year Callaway Golf introduced the “huge” 265cc lightweight titanium head Great Big Bertha driver and longer, lighter graphite shafts soon followed. Predictably because drivers now weighed less swing speeds went up and by 2003 average distance was 285.9 yards–a jump of 23 yards in just eight years. The conclusion is plain. Since 1964 average driving distance is 30 yards greater but after 2003 distance enhancing design improvements have been increment…not revolutionary. Nothing goes up forever. Finally, though Woods didn’t mention it, there’s another other oft voiced complaint. Something like, “fine old courses have been made obsolete and championships can’t be held there because they don’t have the acreage to add yardage. “Not only has that not true since many of the “fine old courses” have already been lengthened but a lot of them can’t hold professional events for reasons other than the length of the holes. There may be no room for 50,000 fans to park or for the corporate hospitality tents which are a primary source of tournament revenue or perhaps the driving range is not big enough to accommodate more than a fraction of the field. Here are a couple of simple requests for Tiger. Please come back to the Tour healthy and competitive. Secondly, because of your prominence people listen to your opinion please check out the facts and perhaps your opinion will reflect a new view point…one that is less harmful to golfers and the golf industry.